Want to know more about St. Stephen’s and the Episcopal Church and deepen your relationship with God, others, and yourself? Here are some possibilities! 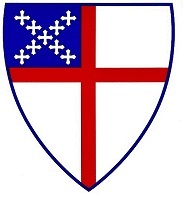 To access links about the Episcopal Church and the Anglican Communion, click here. 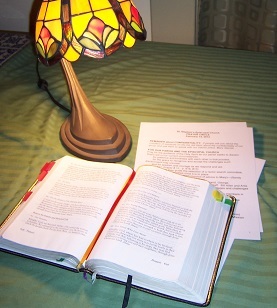 For help with Bible study and spiritual growth, click here. “Check This Out” is the place to find parishioner recommendations from parishioners for books, movies, and other media—or upload your own. 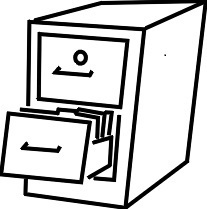 The St. Stephen’s File Cabinet archives church documents, past vestry notes, and back issues of The Messenger newsletter.